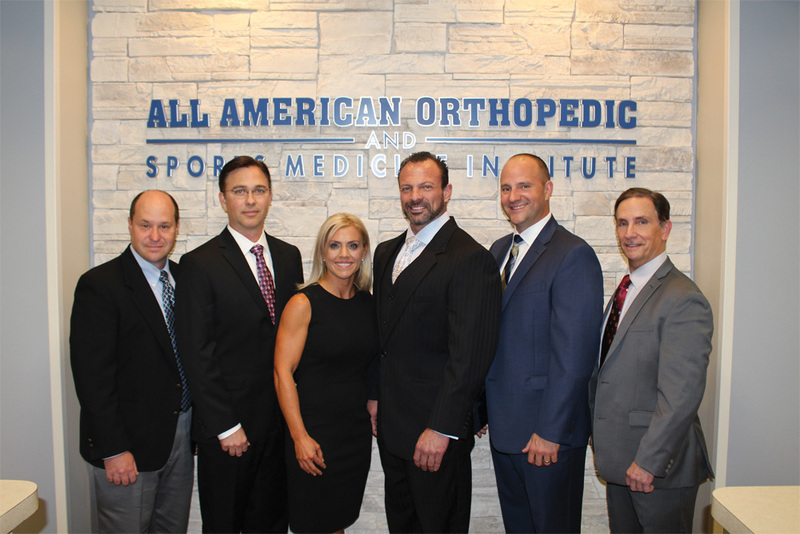 All American Orthopedic and Sports Medicine Institute has provided highly skilled orthopedic care to the Clear Lake/ Houston area for over 20 years. We offer virtually unmatched expertise in orthopedic subspecialties. Our world class physicians are known nationally for their work and have been named among the best orthopedic physicians in America. All American is based in a state of the art 16,000 sf facility that houses the latest in leading-edge technology. We have over 30 professional staff members that are dedicated to providing compassionate care and personalized attention to each patient. We continually learn from working with our patients in order to enhance our quality of care. Marston S. Holt, MD – Dr. M. Shaun Holt specializes in shoulder and elbow and completed one of the most competitive fellowships in the country. Dr. Holt has been with the practice for 13 years and has deep community roots. 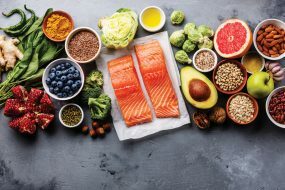 He is passionate about health, wellness & nutrition and has written a book entitled “Beating Your Genetics” that is sold on site and in stores nationwide. Dr. Holt serves on the board at Bay Area Regional Medical Center and attends local high school football games as a team physician. 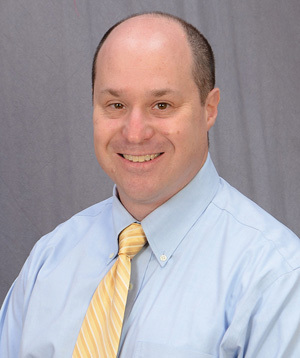 Jeffrey R. Jaglowski, MD – Dr. Jeffrey Jaglowski is fellowship trained and specializes in disorders of the hip and knee in addition to injuries. He has focus on rehabilitation, prevention and surgical intervention for injuries utilizing arthroscopic and open surgical techniques to maintain joint function and help promote active lifestyles. 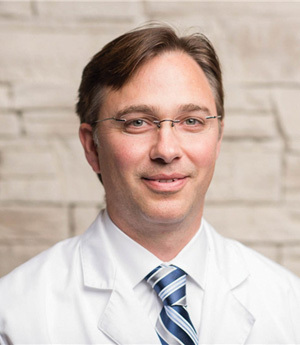 Dr. Jaglowski currently serves as a team physician for the US Olympic Ski & Snowboard teams. He completed residency training at Harvard where he received subspecialty training in sports medicine, knee and hip. Dr. Jaglowski attends local high school football games as a team physician. 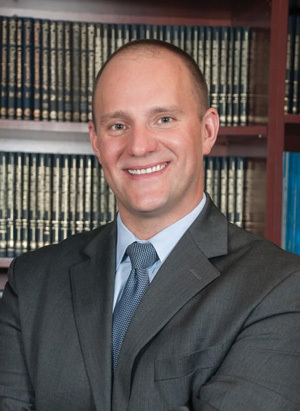 Matthew Higgs, MD – Dr. Matthew Higgs provides non-operative treatment for acute and chronic musculoskeletal disorders. He completed his sports medicine fellowship at John Peter Smith Hospital. Dr. Higgs offers diagnostic and therapeutic injections for the shoulder, elbow, carpel tunnel, hand, hip, knee, lumbar spine and SI joints. Dr. Higgs is proficient with diagnostic ultrasound as well as in-office ultrasound guided joint injections. Dr. Higgs attends local high school football games as a team physician. 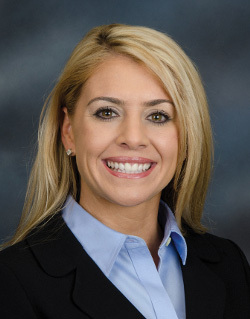 Lauren Hinojosa, MD – Native to the Clear Lake area, Dr. Hinojosa specializes in hand and wrist. 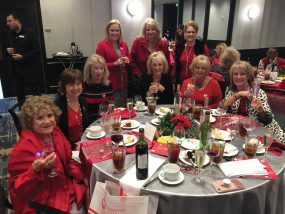 She attended fellowship at The CV Starr Hand Surgery Center, one of the most prestigious hand fellowships in the country. Her goal for each patient is to optimize recovery and maximize function as best as possible through non-operative or operative measures. Before joining All American, Dr. Hinojosa was Assistant Professor in the Department of Orthopedics at The University of Texas Medical Branch. Jacob Weinberg, MD – Dr. Weinberg obtained his undergraduate degree in chemistry from Columbia University. He earned his medical degree at Johns Hopkins University School of Medicine. He completed his surgical internship and orthopedic residency at Long Island Jewish Medical Center. He received his fellowship training through Harvard University in pediatric orthopedics at Boston Children’s Hospital and in spine surgery at Massachusetts General Hospital. 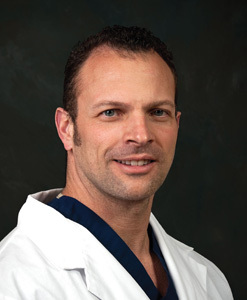 Anthony Muffoletto, MD – Dr. Anthony Muffoletto specializes in orthopedic spine surgery. 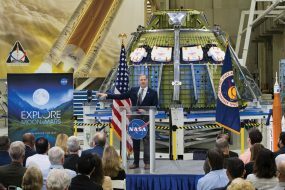 He obtained a Masters in Aerospace Engineering at Penn State and his Medical Degree from The University of Texas. Dr. Muffoletto was an Assistant Professor of Orthopedics and Neurosurgery at UTMB Galveston for 5 years before starting his private practice in 2008. 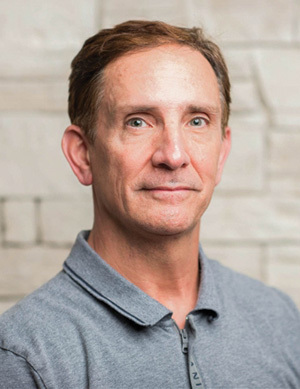 As a former educator, he prides himself on thoroughly evaluating and educating each patient. He is known for providing personalized treatment that emphasizes conservatism.